The Importance of Baby’s First Year - The Baby Diaries - A simple baby routine and milestone app that keeps track of baby's sleep, feed, change times, milestone achievements and photos all on your smartphone, iPad or iPod! 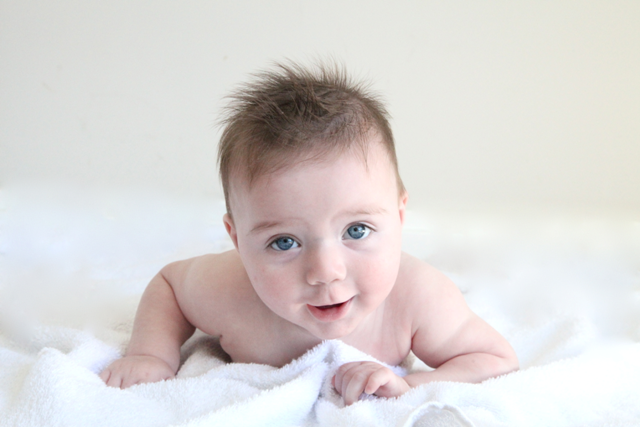 We all know that activities like Tummy Time and ‘crawl before you walk’ are extremely important in baby’s first year (and beyond), but did you know that babies who have the right early movement experiences in their first year have better coordination, concentration, memory, behaviour and perception as they get older? It’s pretty important information! Fortunately there are some fantastic programs that help us as parents to ensure our babies are getting the right stimulation at the right time. One of those programs that I attended with my baby, Alexander, was GymbaROO … I’m not sure who loves it more, Alex or me! 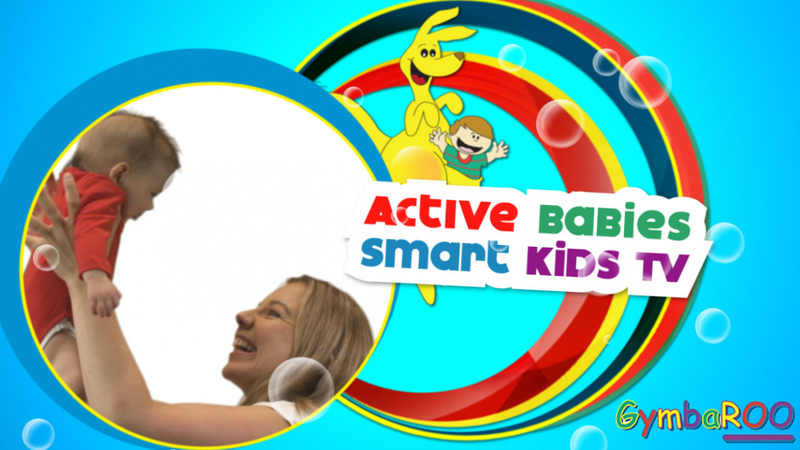 I’m SO happy that GymbaROO have now developed a fantastic free online series for parents of babies called Active Babies Smart Kids The BabyROO Series. This series comes highly recommended by paediatricians, doctors, early childhood experts and the Maternal Child and Family Health Nurses Association of Australia (and me). There are already over 25,000 Aussie and NZ parents and babies loving the series. This free online resource really is the essential guide for parents of babies. The series has been adapted by Dr Jane Williams and Bindy Cummings from GymbaROO’s highly acclaimed neuro-developmental programs. The 12 part online video series explains to parents exactly what to do with their babies, (newborn to 9 months), to give them the best start and the correct stimulation to lay down the foundations for later learning. Dr Jane Williams, one of Australia’s leading child development experts and Director of GymbaROO says that the correct stimulation for babies influences how well they behave, read and learn when they reach school. “It is well researched that during these earliest years of life much of the essential wiring linked to learning is laid down,” she says. 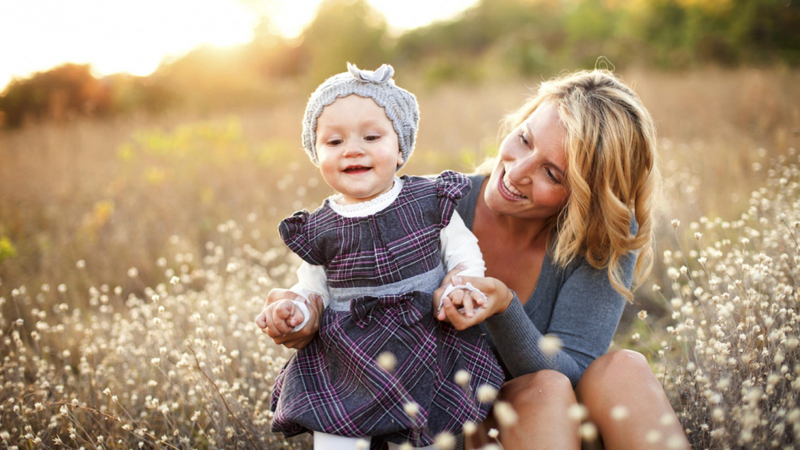 What is not well known is just how much of a dramatic influence parents can have over the number of neural connections made by their babies and the resulting strength of their foundations for learning,” she says. The videos are full important information, specialist advice and hundreds of ideas for fun and loving activities that help build key brain pathways for later learning. The series is designed so that mums and dads can join in and do the activities with their baby from birth, in the comfort of their own homes. It is based on fun and learning together with joy and happiness. These activities include: tummy time activities, baby exercises, dances to music, baby massage, activities to help with visual development, hearing and speech, baby balance, rhythm and music and much more. “Babies who have the right early movement experiences in their first year have better coordination, concentration, memory, behaviour and perception as they get older,” says Dr Williams. “In addition, they have improved confidence, communication and socialisation skills,” she says. Dr Williams said correct early movement experiences are easy, natural and fun and any parent can do them with their babies. OK, I think we can all agree that this is a fantastic, essential Free Resource! Sign up to The Baby Diaries Inspirations!